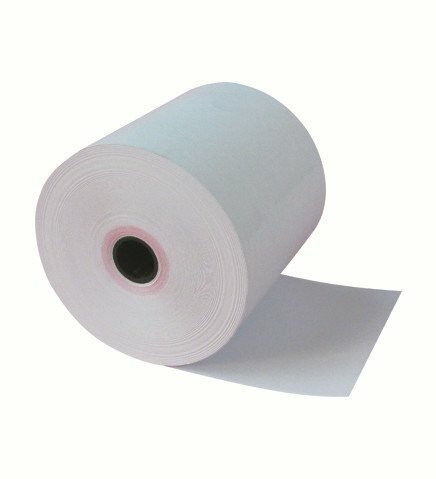 Thermal paper roll products include a diverse range of solutions and products for cash registers, POS systems and handheld devices used within the gaming, financial, hospitality, medical, government and retail sectors. Thermal paper is a special paper type that is manufactured with a special coating that aids in inkless printing. On application of heat to the coating, a clear image is formed on the paper with no requirement for ribbons or inks. It provides high-definition images that stay intact for a long time and therefore are reliable and more useful for important documents. 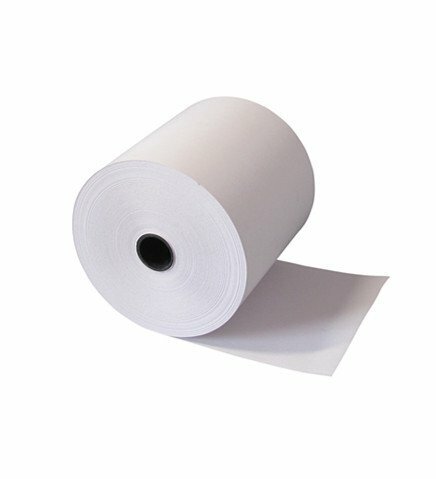 Currently, China is one of the greatest manufacturers, suppliers of thermal paper rolls. 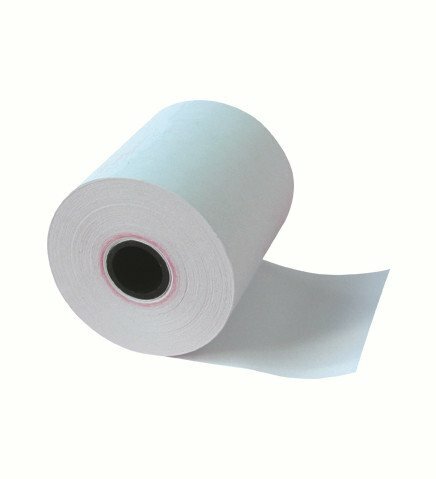 You can get top quality thermal rolls at accessible prices, even with the shipping charges. 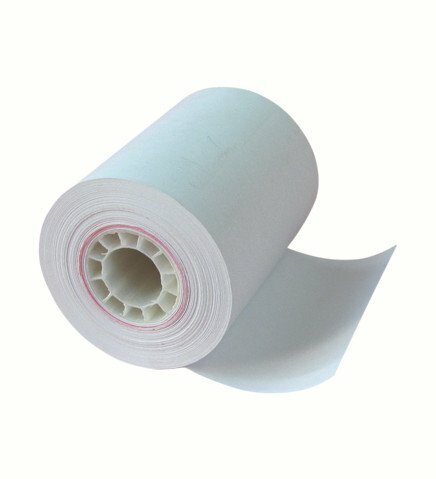 Our company, as one of the leaders in the thermal paper industry, offers a great range of choice for different products at highly affordable prices. 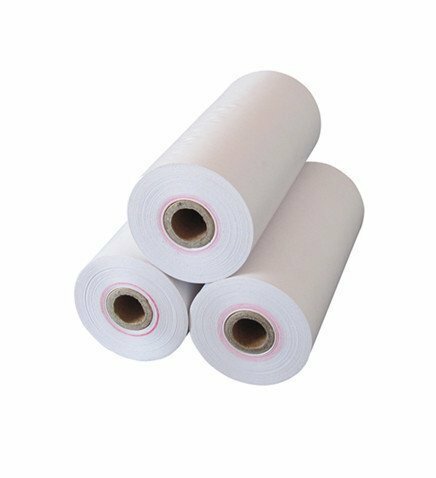 The regular thermal roll sizes are 80mm, 76mm, 57mm, 44mm, etc. You can navigate to below catalogs to get the paper roll sizes you need.